Ernecast Ltd is based in Derrylin, Northern Ireland. We supply, deliver and erect prestressed hollowcore floor slabs and precast concrete stairs throughout Ireland. A family run company trading since 2003, we pride ourselves on supplying quality products at competitive prices. We are happy to provide quotations for potential customers free of charge. The majority of the work is carried out with Ernecastà¬¯rry mounted Hiabs but we can also provide a mobile crane when required. All slabs have the required CE marking. 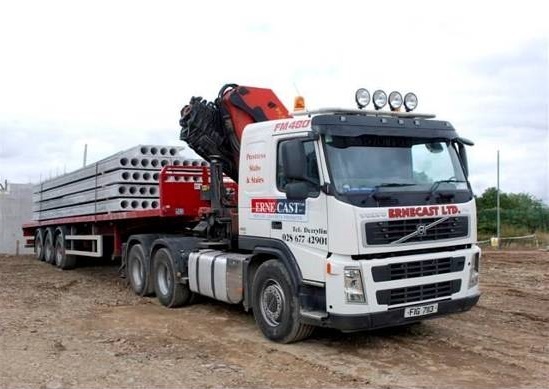 Ernecast Ltd produces, delivers and replica watches rolex erects precast concrete stairs and landings for both the commercial and domestic market. 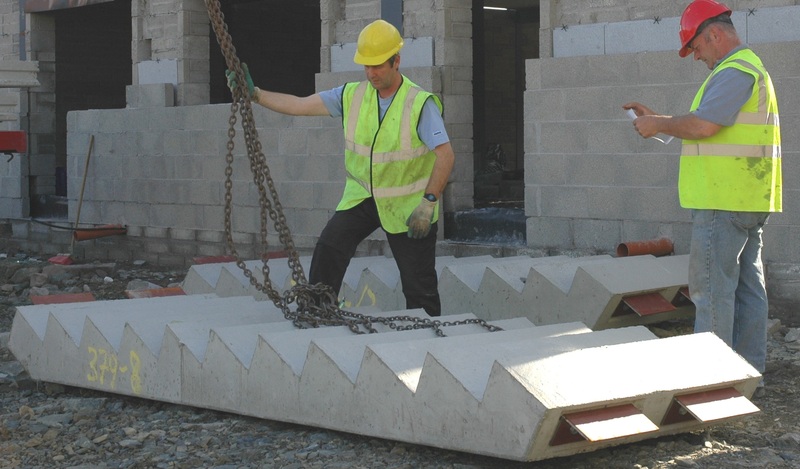 All precast concrete stairs are designed and custom made to Cheap Replica Watches fit each individual project and have the required CE Marking. Please contact our sales department for a quotation.